The recent shootings have devastated people across the nation, regardless of race, stance on the Black Lives Matter movement, or thoughts on the law enforcement. Our entire nation is booming with videos demonstrating police brutality and abuse of power, reports of on-duty officers being ambushed, and terrible news reports about people on both sides dying. These tragedies seem to be dividing the nation one day at a time. 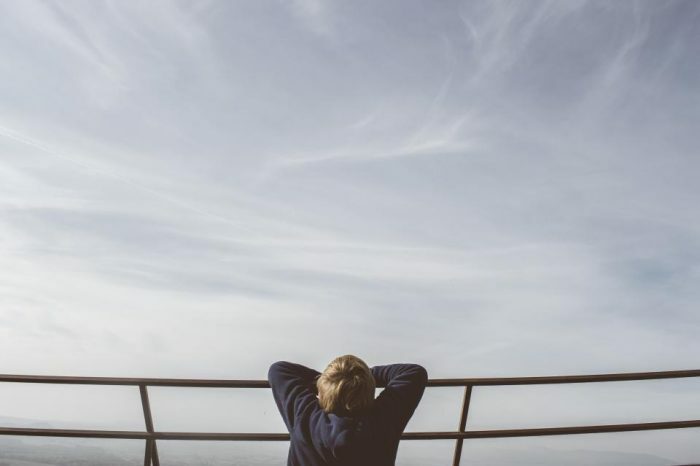 Because, as humans, we feel the need to understand the world around us, people across the nation – no matter what side they stand on – have taken to these four books to help them through this trying time. Although this memoir was only released last summer, it has already reached #1 on the New York Times bestseller list. In this book, the author writes to his son about the dangers of being black in America and the fears he experiences on a daily basis. This story is eye opening, and is a must read for anyone that doesn’t understand the prominence of the Black Lives Matter movement. 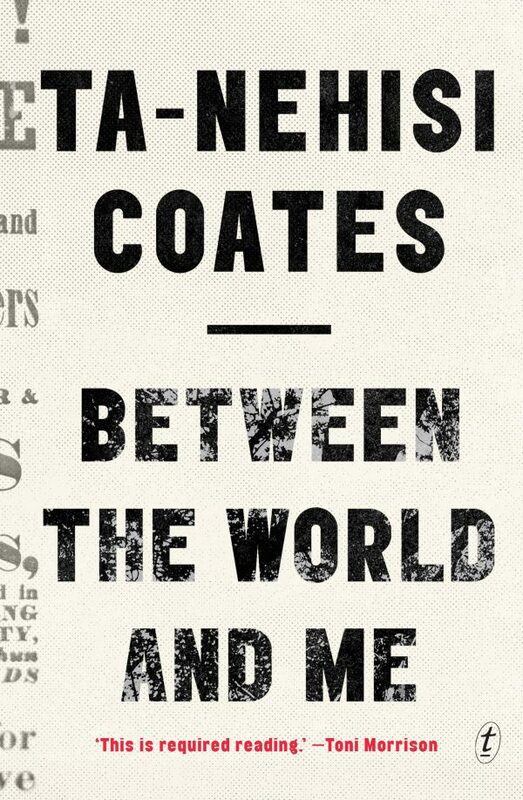 Plus, one of my favorite authors, Toni Morrison, highly recommends this book. A complete game changer, this book fuels the nationwide movement and helps the world understand why, even though America elected the first black president, this is not a nation that refuses to see color. 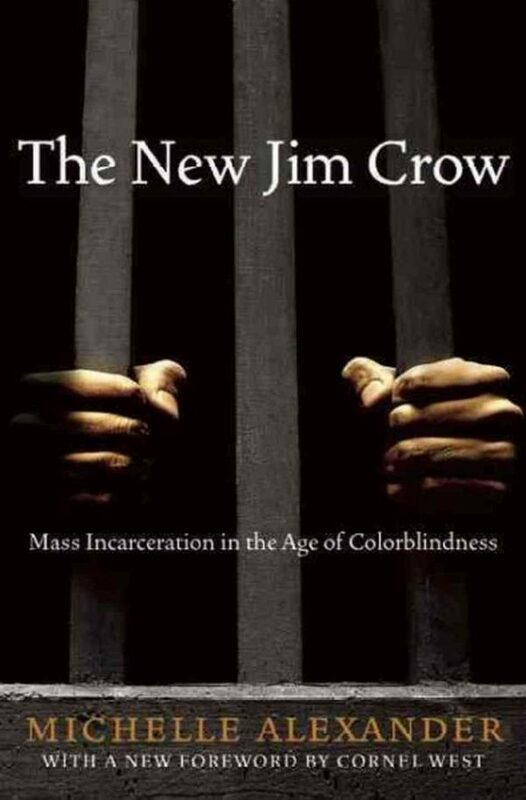 Focusing on how the War on Drugs only created more racial profiling in a nation that already coincides with social class and race, The New Jim Crow analyzes a criminal justice system that seems to be destined for failure and calls for change. 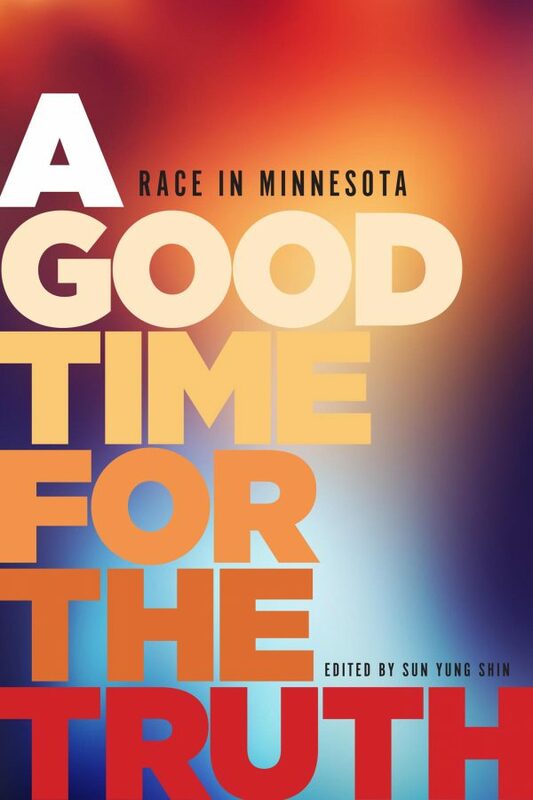 Unlike the other books on this list, A Good Time for the Truth is a collection of essays that highlights the experiences of 16 people of color, specifically from Minnesota. Because the state is nearly 85 percent white, this book points out that there is a lot more going on than meets the eye. By telling the stories of 16 different men and women of different races, it offers a look into the lives of minorities in America in almost a slam poetry style that I just adore. 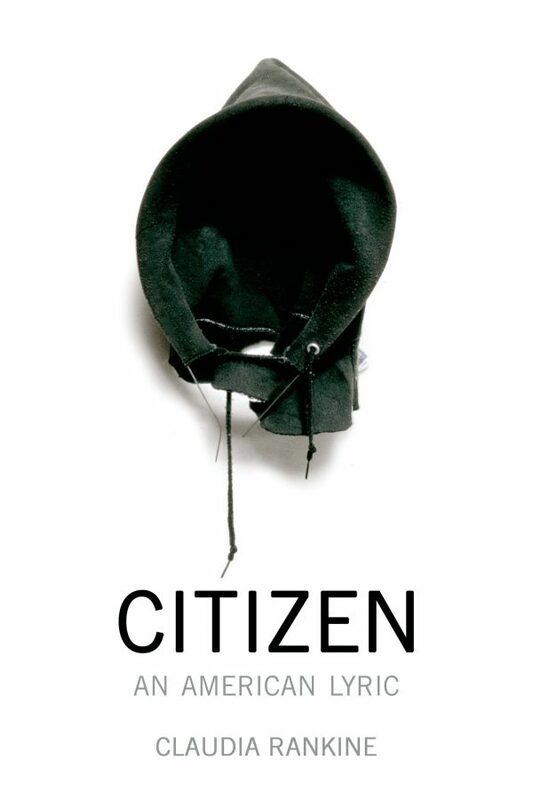 Voted one of the best books of the year and winner of multiple awards, it’s no wonder Citizen is flying off bookstore shelves. This meditation on race in America combines poetry, prose, and visual aspects while it recounts encounters of the mounting racial aggression problems in the nation today, from unintentionally-racist remarks to offensive language that can be found literally everywhere – schools, parks, stores, online, TV, etc. It challenges our notion of what it means to be citizens of the United States, and calls for readers to see a larger view of our civic responsibilities in which equality is a commitment. Do you believe that books help people through tough times just as much as I do? Share your comments below. Brit is a freelance writer from Kansas City. She's a book nerd, fun lover, and coffee addict who loves spending sunny days outside. Follow her on twitter @be_writ.